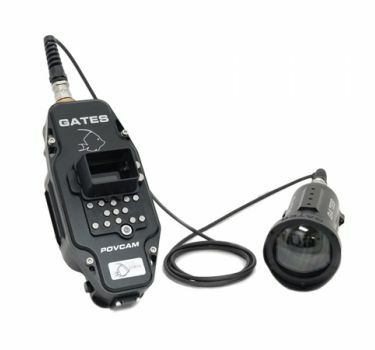 Point of View 4K Remote Imaging. Camera port NOT included, choose from accessories. 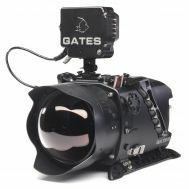 The new Gates POV CAM is a 4K Point Of View system for the Panasonic UCK20, UMR20 cameras and recorders. 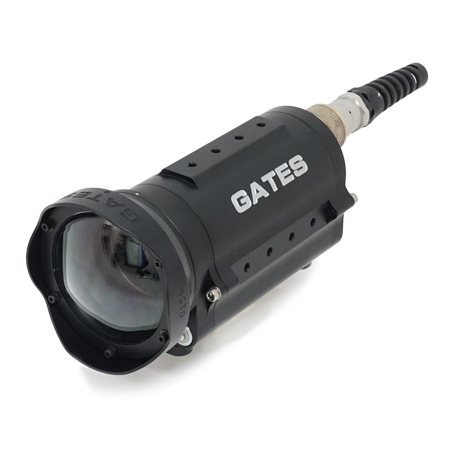 Successor to the highly successful HMR10/HCK10 POV HD Housing,it provides remarkable UHD imaging from up to 60ft / 20m away. 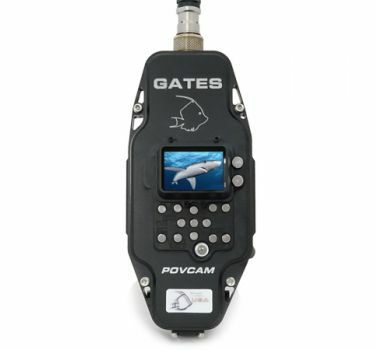 POV CAM is perfectly suited for remote imaging applications where distance and/or small camera size are important. 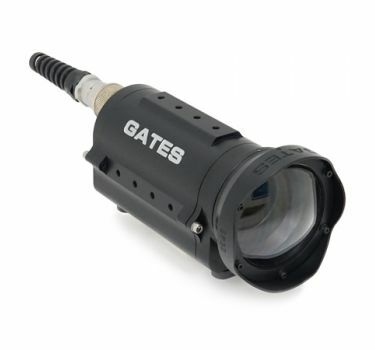 Like a highly maneuverable pole cam for an up close and personal underwater Polar Bear shot. 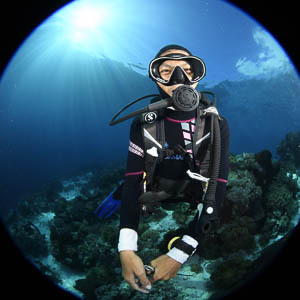 A tight cenote passage ahead can be inspected before attempting entry. 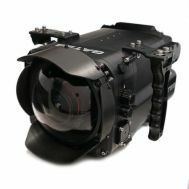 Or how about POV action of a shark feed with the UCK20 camera housing in the frenzy? 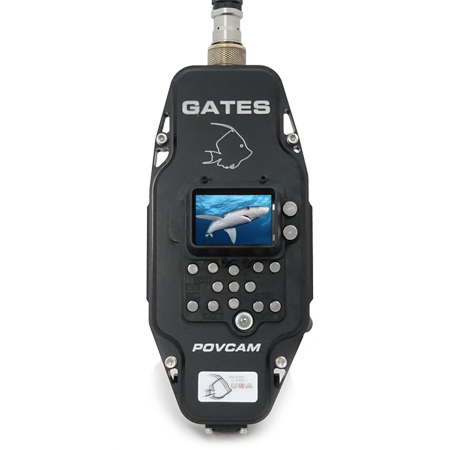 POV CAM has countless Natural History, research, military and broadcast applications. 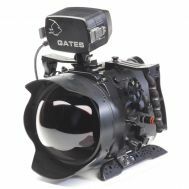 The Panasonic camera housing, ports, recorder housing and cables are sold seperately so you can talor the system to your requirements. Panasonic camera equipment is not included. 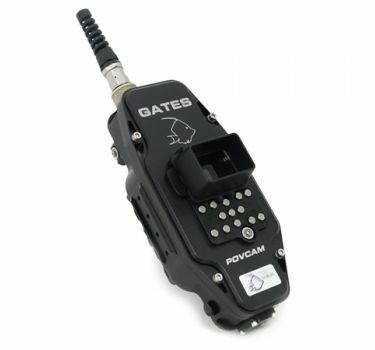 Remote Imaging, up to 60ft / 20m between operator and camera head. 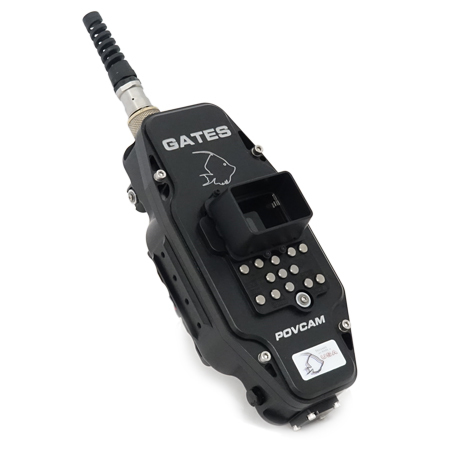 Full Camera / Menu management via UMR20 buttons and soft key controls. Tailored design for Panasonic AG-UMR20 4K Recorder and AG-UCK20AG 4K Camera. Expedition ready, POV CAM packs tight and travels light. Hours of recording time on 2 SD cards and large 11800 mAh battery. Versatile port options: GP32A Wide Angle with full zoom, SP32A Dome and FP32A/B Flat. SDI Surface Feed Video and Seal Check Lite (optional). 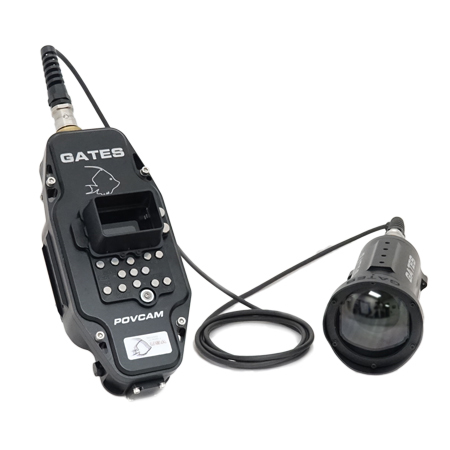 The POV CAM system of course includes Gates legendary 2 year warranty and customer support. 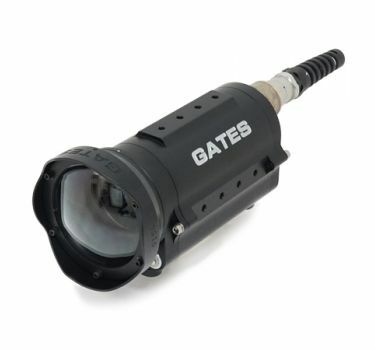 Reliability, durability, dependability – the Gates hallmark for 50 years. Compatible video cameras/recorders: Panasonic AG-UMR20 or AG-MDR25 Recorder, AG-UCK20GJ or AG-MDC20GJ Camera. Camera port NOT included, choose from accessories.